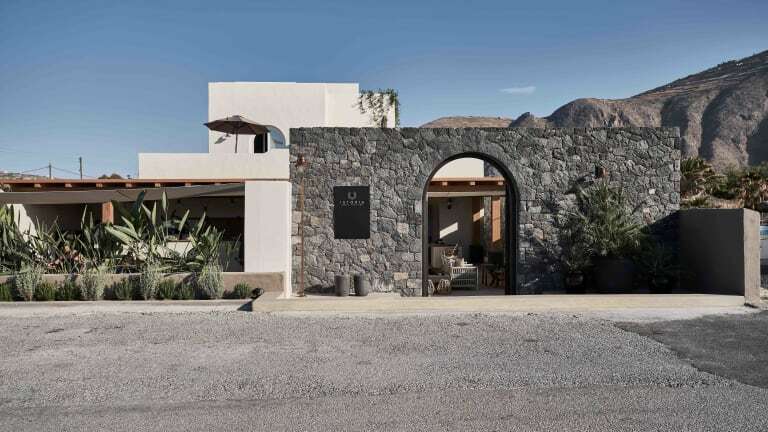 Now open on Santorini's southeast coast. 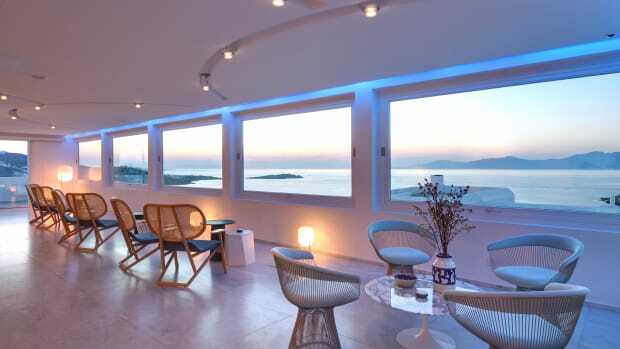 Travelers to Santroini have a beautiful new option near Perivolos Beach with the opening of Istoria. The new 12-suite hotel sits comfortably away from the more touristy locations offering a relaxing retreat amongst the area&apos;s most stunning scenery. 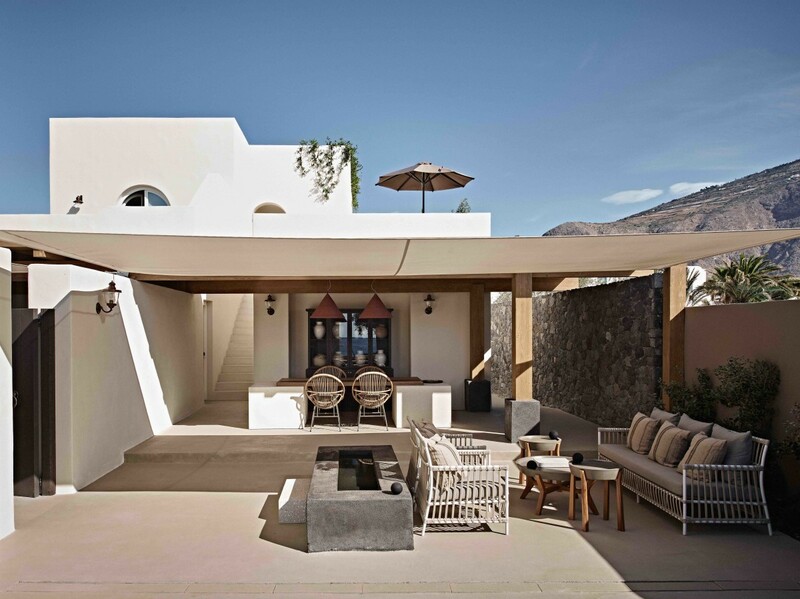 The design is inspired by a Santorini mansion with a style informed by the area&apos;s architecture, but with a subtle modern twist. Rooms are sized from 430-530 square feet and feature rooms that maintain their original details such as the traditional mosaic flooring and masonry while luxurious features such as Jacuzzi-equipped terraces maximize the relaxation levels. 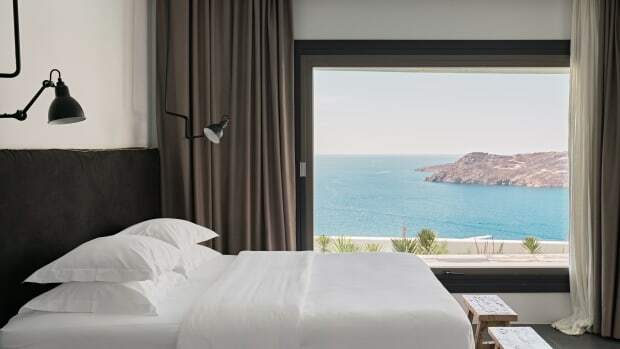 You will also find an infinity pool on the property with views of the surrounding mountains, a bohemian pool bar, and a restaurant led by Alexandros Tsiotinis, a former Noma chef. 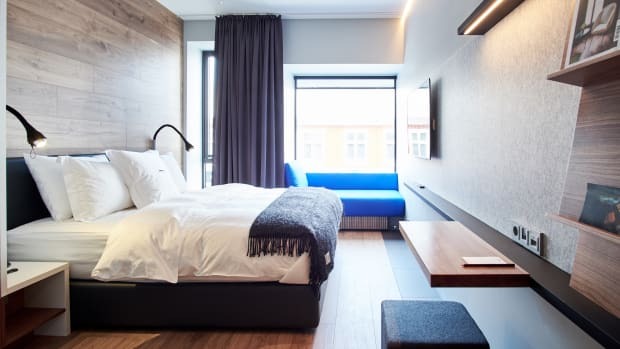 The Nordic city welcomes a new urban retreat. 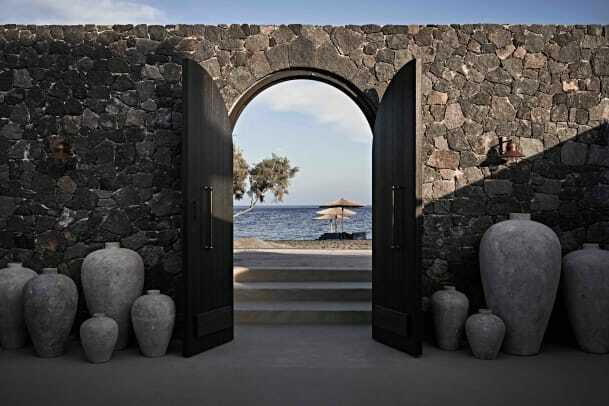 The resort blends Greek tradition and contemporary luxury.